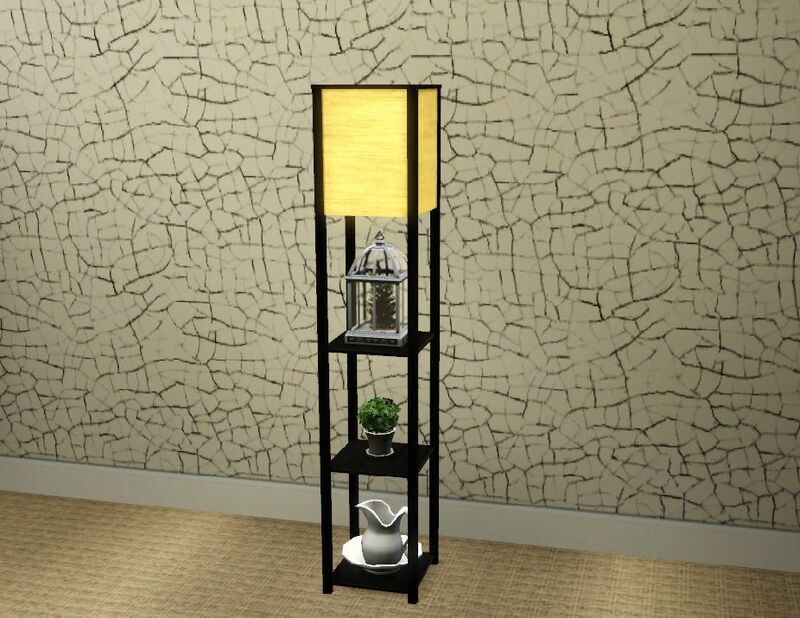 Floor Lamp with 3 shelves. Cost $400, found in Lighting/Floor Lamps, 174 polys. You're on a roll -- lots of beautiful meshes and this is such a clever idea! Thank you for sharing them.